NW Elixirs was founded in 2012 by US Army veteran and 16-year executive chef Andrew Garrett. Led by a passion to be the finest curator of spicy sauces in the world, Andrew has inspired chefs, cooks, and everyday people to create all types of meals that burst with flavor. Andrew's goal is to enable anyone and everyone to create culinary masterpieces, from the basic family dinner to the upscale restaurant. 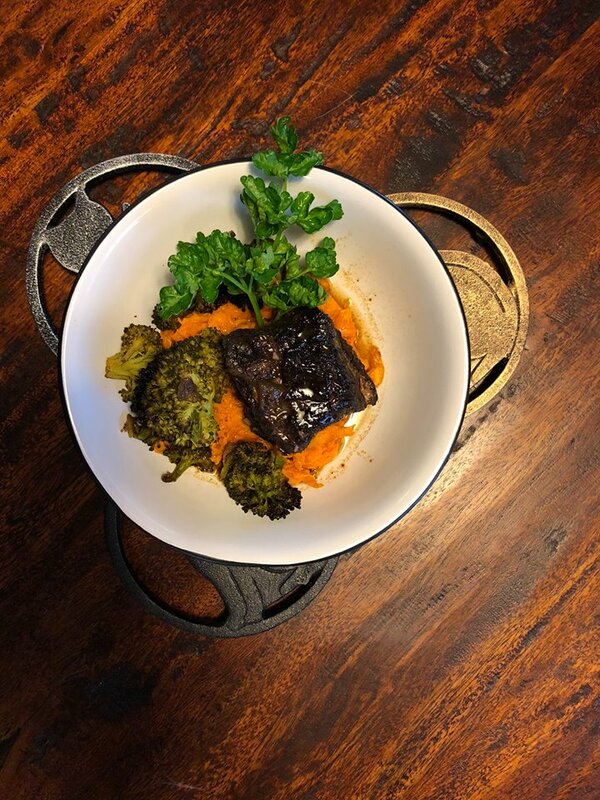 Andrew grew up on a small farm and developed a love for fresh food and natural flavors with his father. Traveling abroad during a three year military career, Andrew was introduced to some of the finest cuisines the world had to offer. The experience fueled his passion for cooking, and he became an executive chef at some of the finest restaurants on the west coast. Perfecting his cooking over the years, Andrew wanted make his culinary masterpieces available to everyone, and hence, NW Elixirs was born! Since it’s beginning, NW Elixirs has maintained the northwest tradition of healthy eating. All of the products are made from strictly all-natural ingredients and contain nothing artificial. Our clients are serious and educated about their cooking, their ingredients, and making healthy meals. 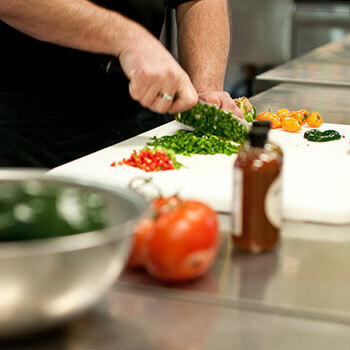 The goal of NW Elixirs is to bring a healthy, culinary masterpiece to every table.